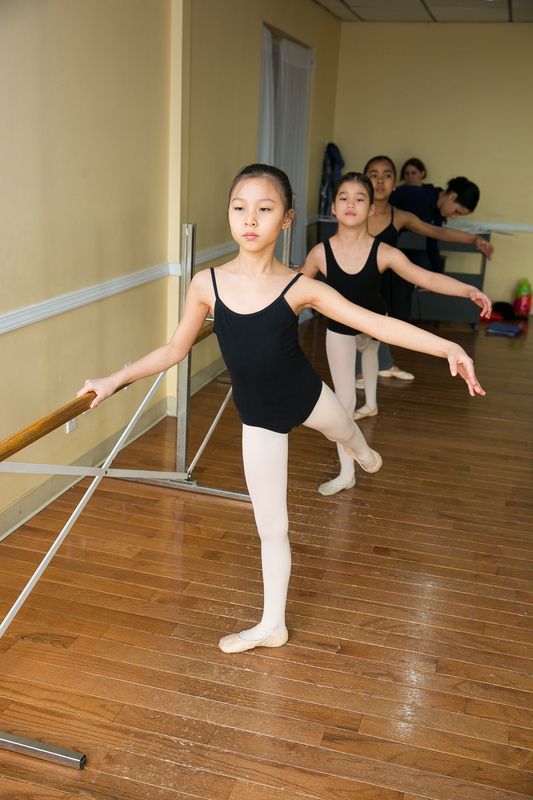 The level program allows students to continue study and develop as dancers and artists. Technique class will teach the students to work through challenges in positive ways, gain confidence, and think on their feet. Class features classical training. Level program students will participate in a fall semester studio showing and a spring dance concert. Note: Hair should be pulled neatly away from the face. Ballet shoe laces should be cut short for safety.